Welcome to London Business School Review’s podcast channel: bringing you the latest ideas and opinion from world-leading business experts. Is creativity a mystery to you? 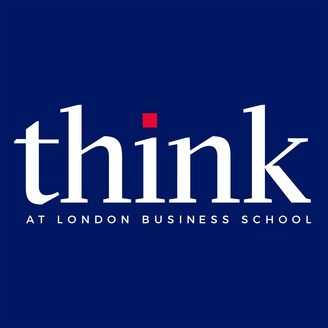 The creation of novel concepts, products and services is not a “magical act” say LBS’s Michael Parke and Pier Vittorio Manucci, Assistant Professors of Organisational Behaviour. 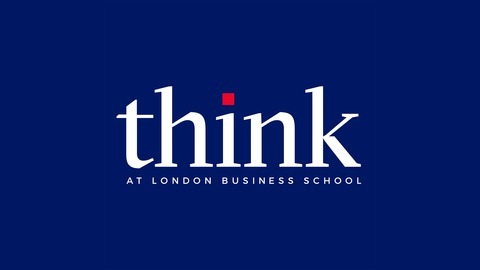 In this podcast, they discuss, with LBS alumna Mollie Amkraut, how creativity can be built. The Senior Business Design Lead at IDEO shares her perspective on how she grows people’s creativity “muscle”. It turns out that a structured approach aimed at sharing, learning, open cultures can drive creative behaviours. It is hard work but anyone can become a better creative over time.